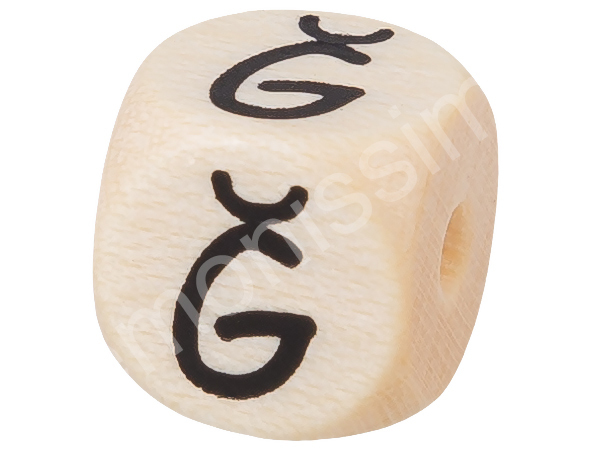 This high quality turkish embossed letter cubes measures 10mms. 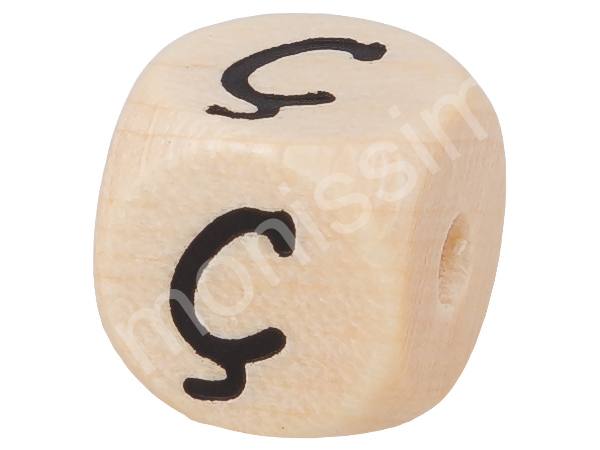 With this turkish embossed letter cubes you can create personalised pacifier chains, grabbing toys, pram chains and jewelry. 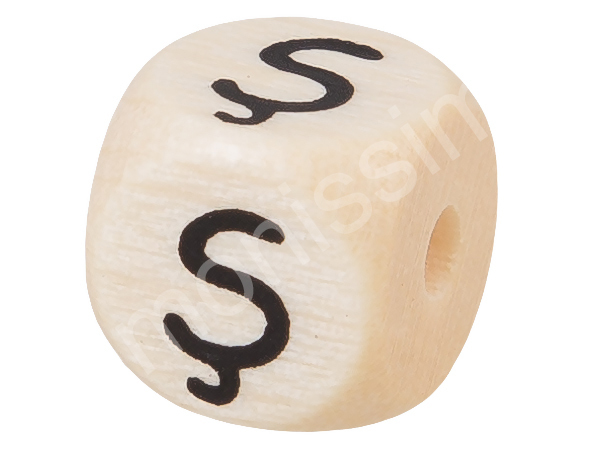 This wooden letter beads have rounded corners, and the side lengths measure 10mms. Please select any alphabet letters you need and order in any amount.